RS Components is the world's largest distributor of electronics and maintenance products and a catalyst "for the inspired". 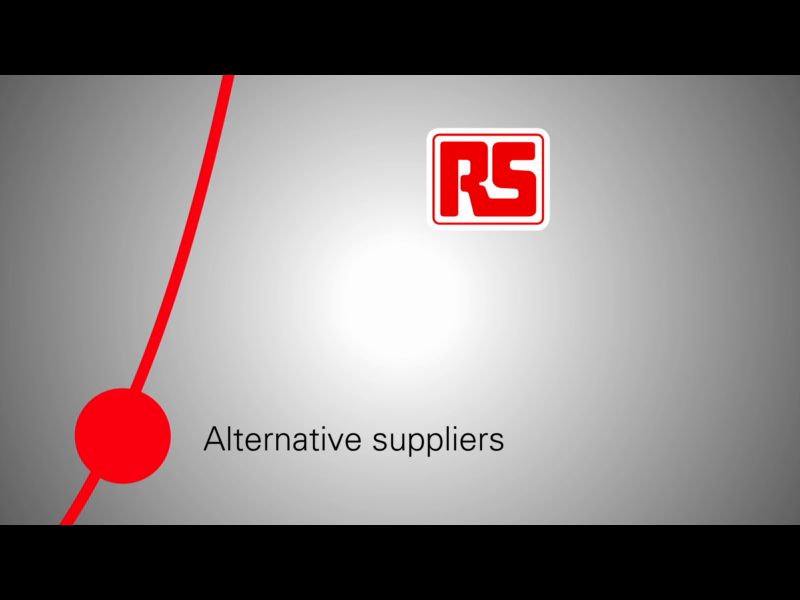 RS believes in supporting customers to connect with like-minded people, to realise their creative potential, their big ideas and shape the future. We started working with RS components in 2013, delivering strategy and research, creative design and technical expertise for their digital campaigns. Engaging with engineers: RS Components needed insights into the early stages of their sales process. Highly transactional messages mixed with tactical campaigns were failing to truly engage their engineering audience. So we began our partnership by looking at the real-life project lifecycle of an electronics design engineer, to help RS transform the way they understand and approach their target audience. Secondly, we supported the marketing department by looking at the journey around the adoption of software packages, a vital area for RS' vision of enabling talent. Discovering RS Components' target audience. We conducted five extensive research projects involving external and internal sources, to help define the engineering personas that RS was looking to reach and highlight the vital elements in the process of software adoption. By understanding how their customers behave across the full customer lifecycle, and overlaying pain points and moments of truth, we are able to inform future campaign work and help RS Components position themselves as 'the' brand for engineers. Visual maps and persona sheets. From engineers to procurement managers to encourage software adoption. The extensive research resulted in both high level strategic and practical, actionable outcomes: multiple detailed and varied persona sheets, experience maps illustrating the end-to-end lifecycle of a typical engineering project, all putting customers back at the centre of RS' operations. Closer to the audience. Strategy-shaping insights. Over 200 suggestions for improvement, tackling every customer pain point resulted in a new email strategy, multiple series of training videos, an end-to-end parts manager app and an overhaul of customer data. "the best product launch we have ever done". Kay has been with us since the beginning of the relationship with RS Components over 6 years ago and has led them through over 15 different projects ranging from research to integrated campaigns. Oliver is well-versed in the art of bringing B2B products to life. He often leads research projects, defines our brands' voice and messaging frameworks and has even written over 100 pages of search-optimised content for the Bostik development. Paul is the mastermind at Freestyle, looking after the creative direction of our clients. When he's not working on strategies and designing campaigns, you'll find him taking part in #OneMinuteBriefs or sketching away in his notebook.